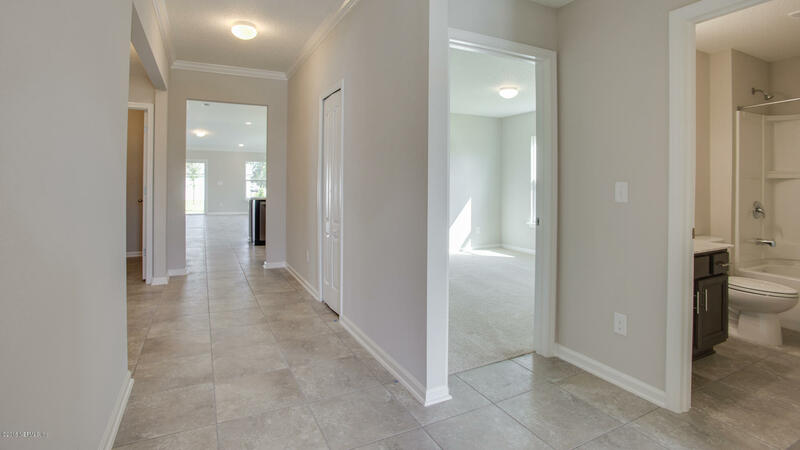 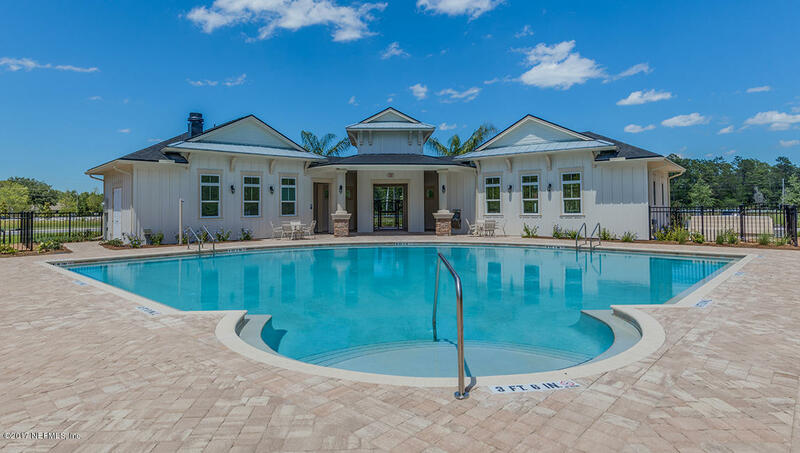 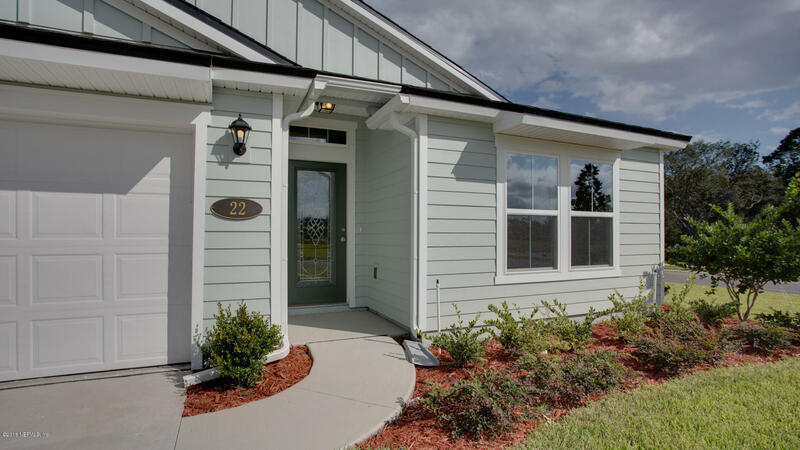 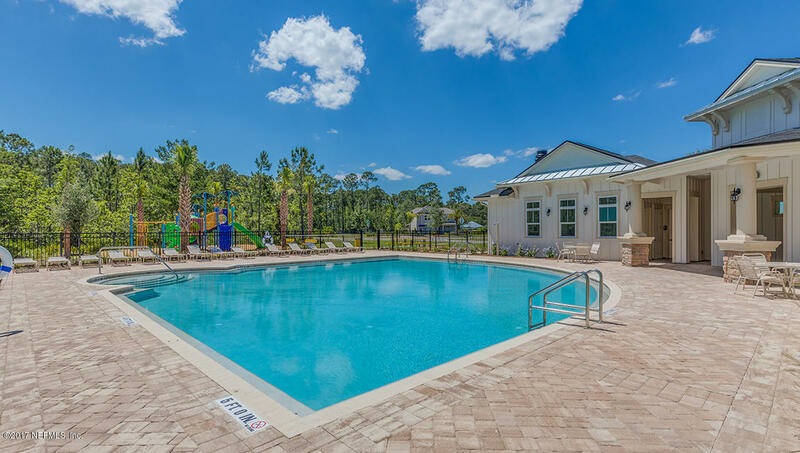 Our new home community in St. Augustine is now selling. 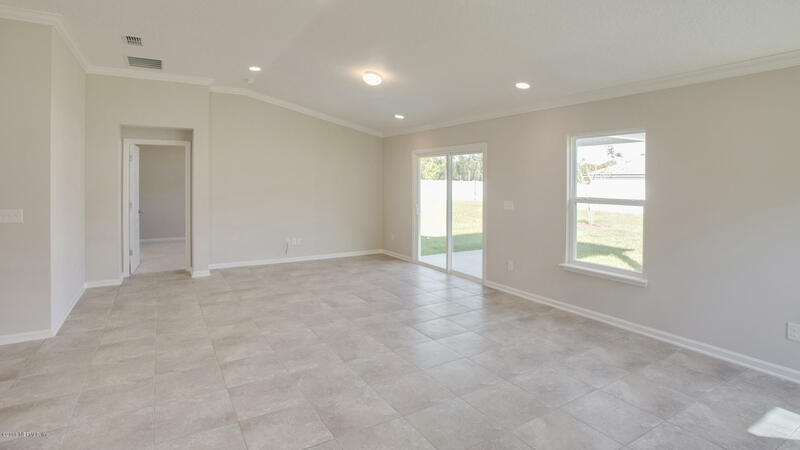 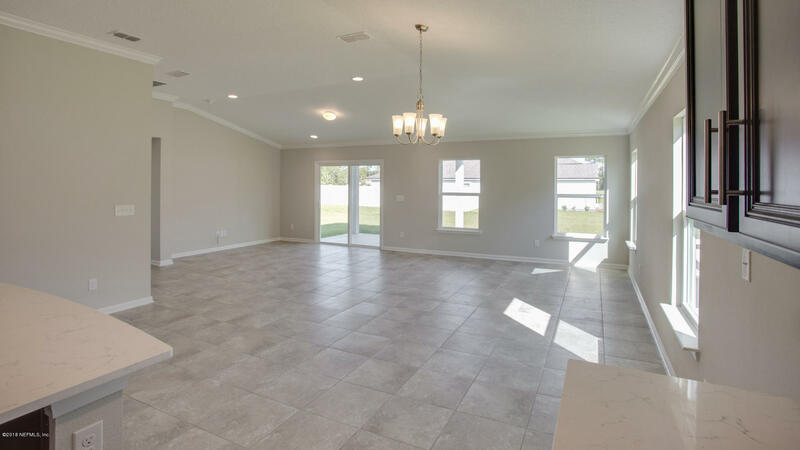 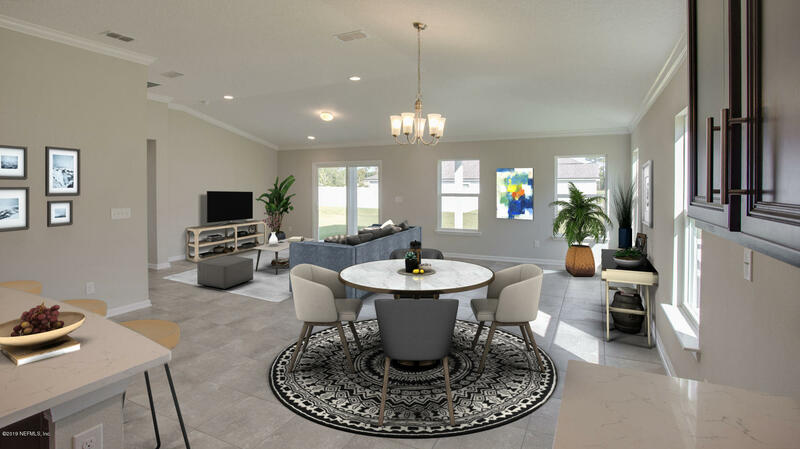 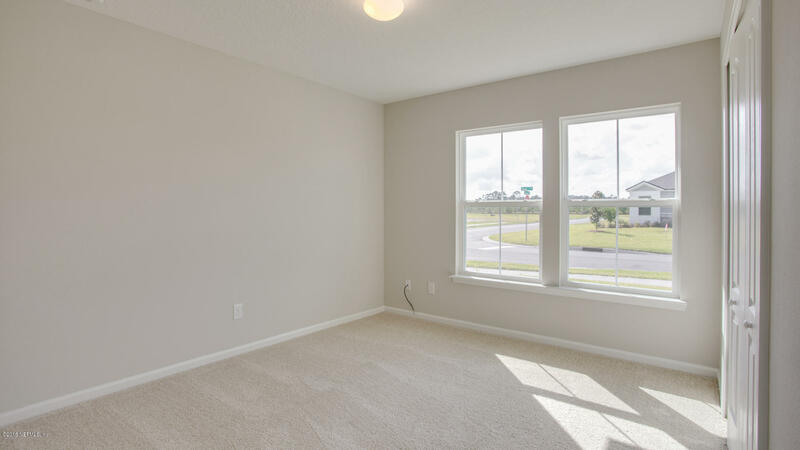 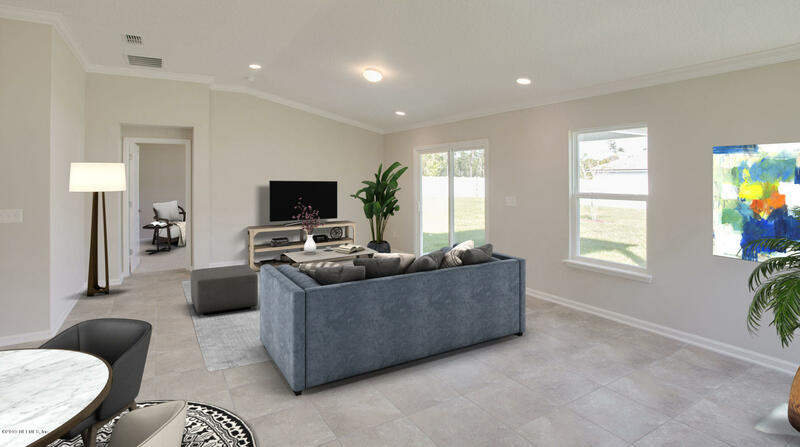 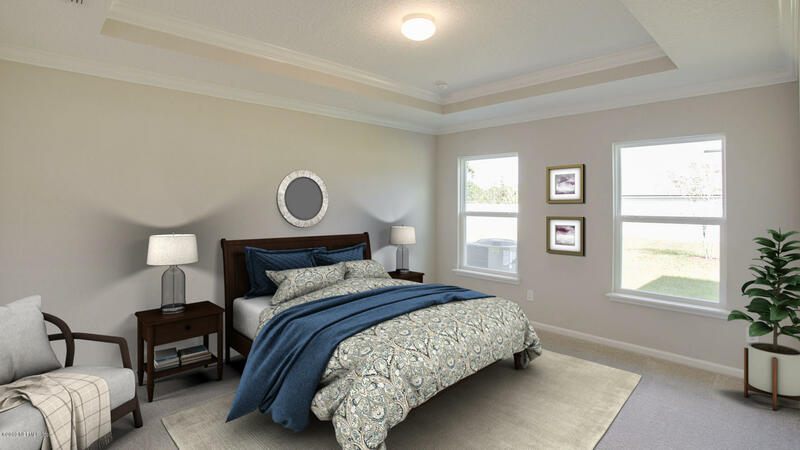 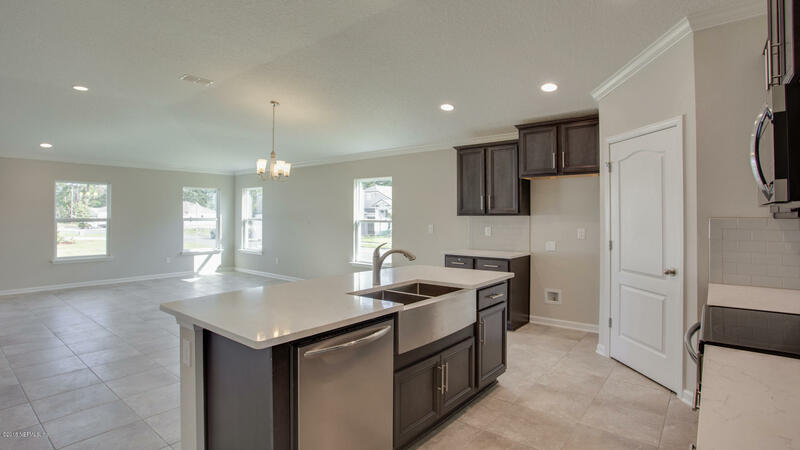 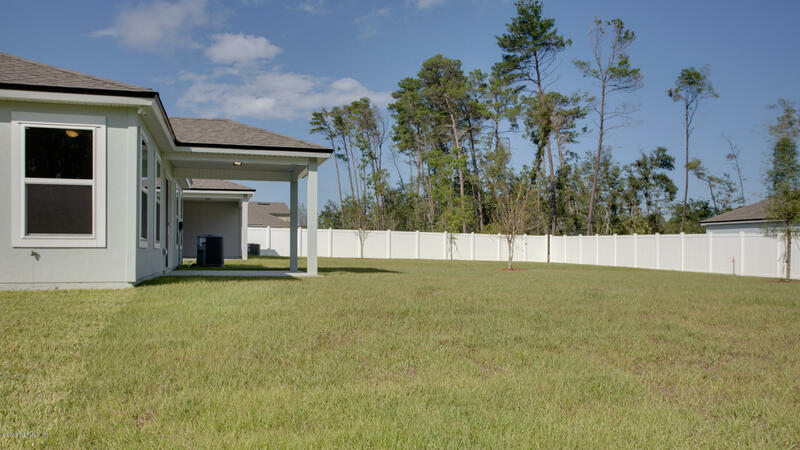 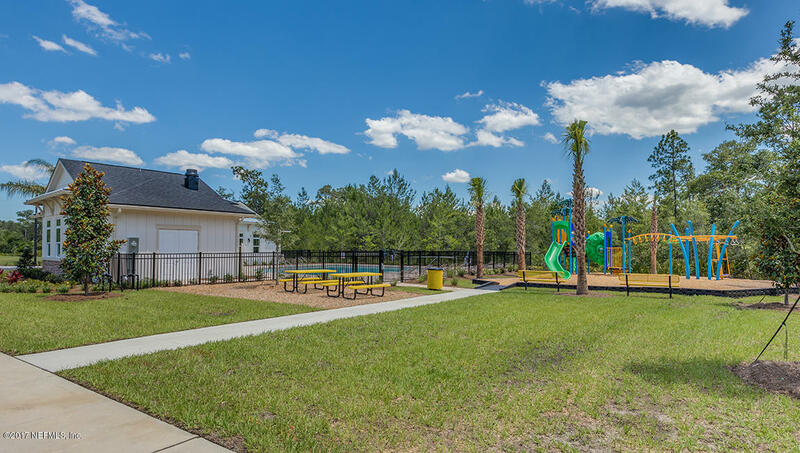 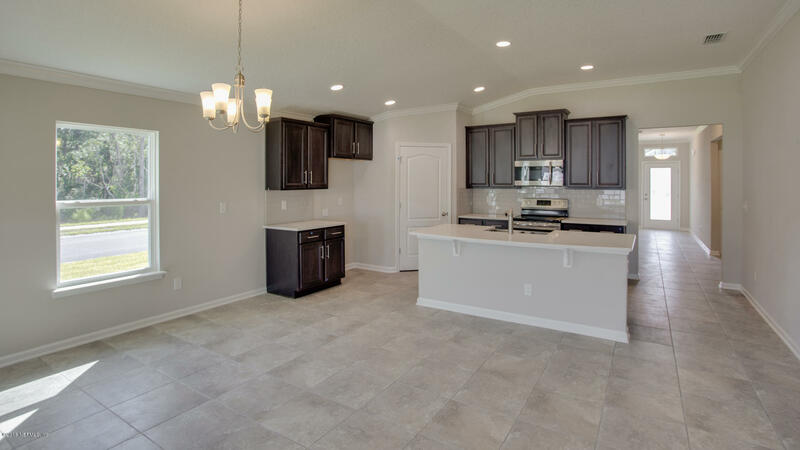 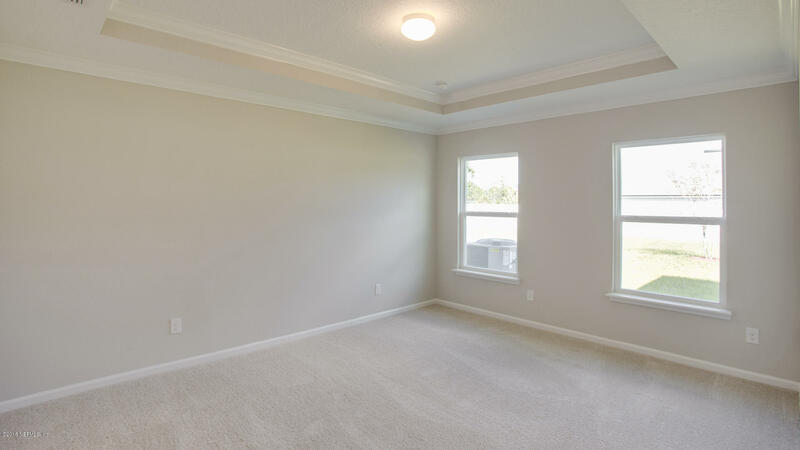 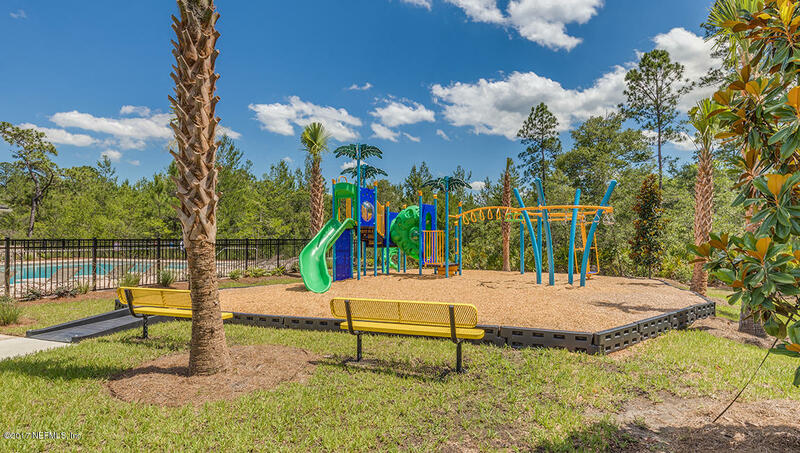 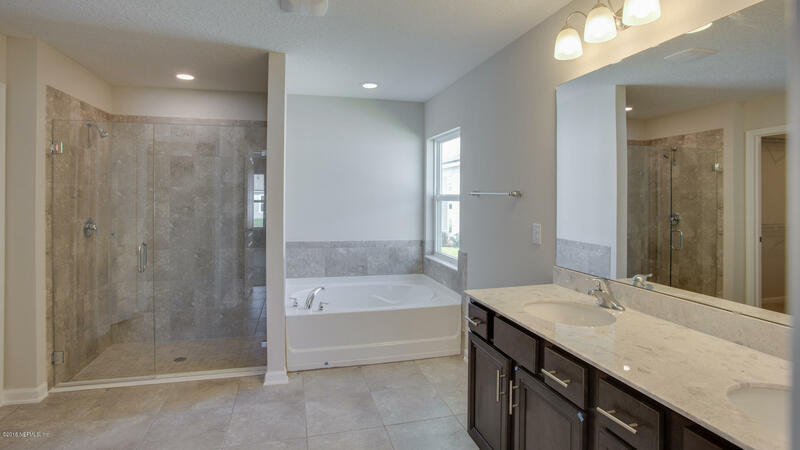 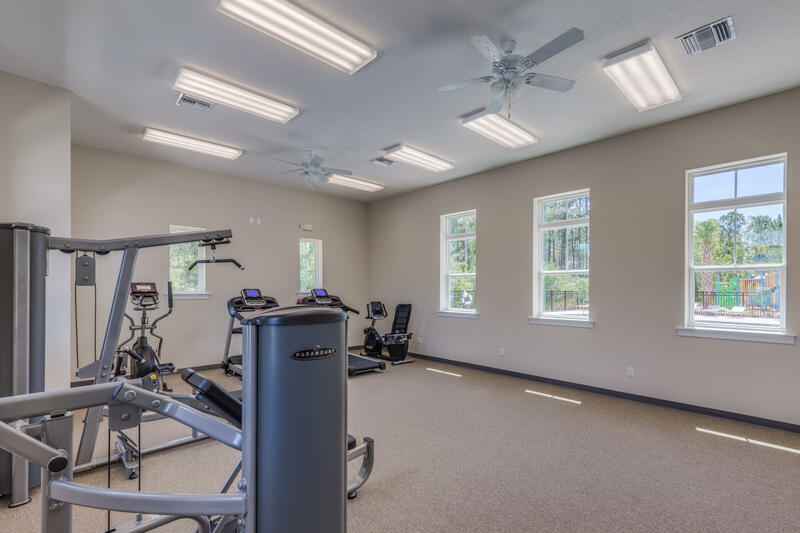 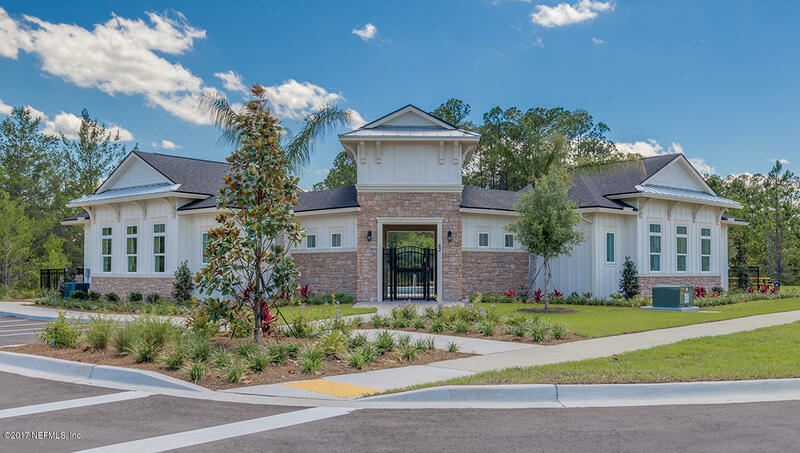 This unique D.R.Horton community is located in highly desirable St. Johns County with many lake view homesites. 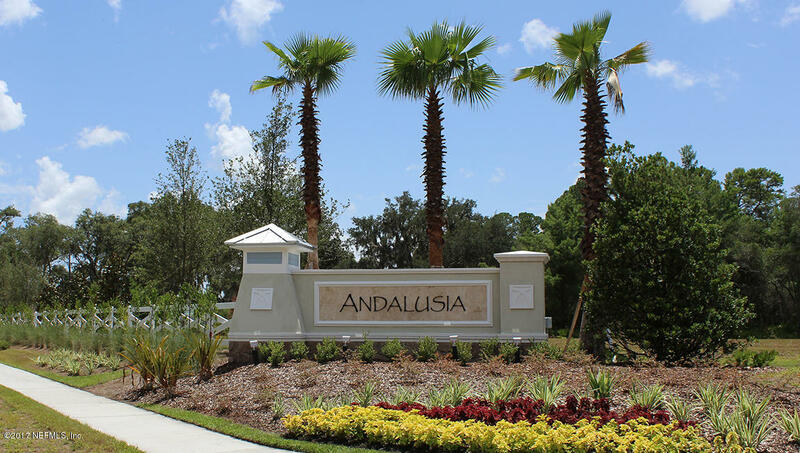 Andalusia is just minutes away from shopping, restaurants, historic St. Augustine, Vilano Beach and so much more. 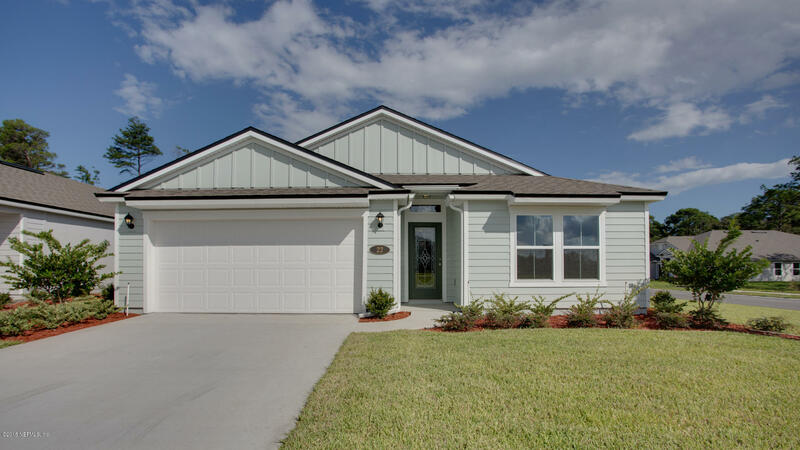 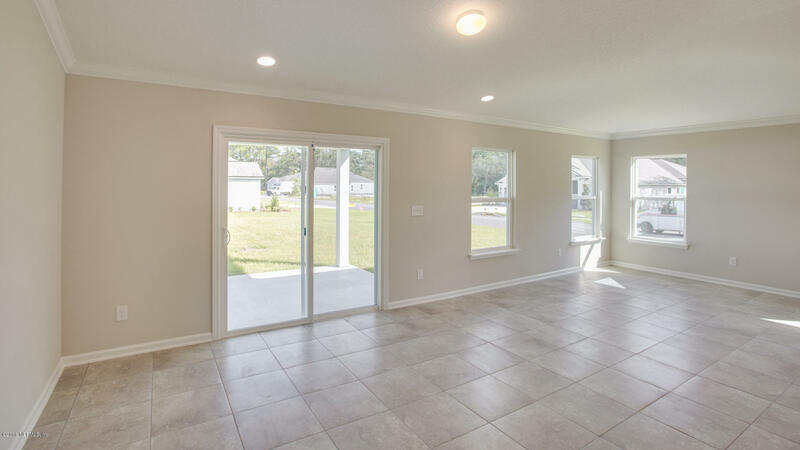 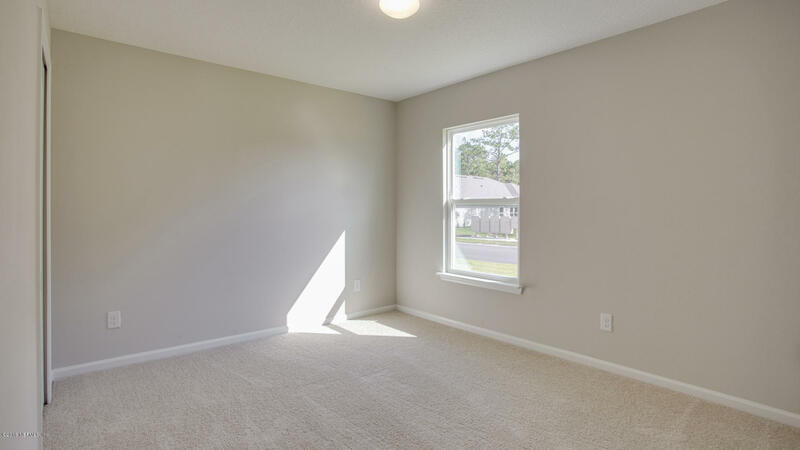 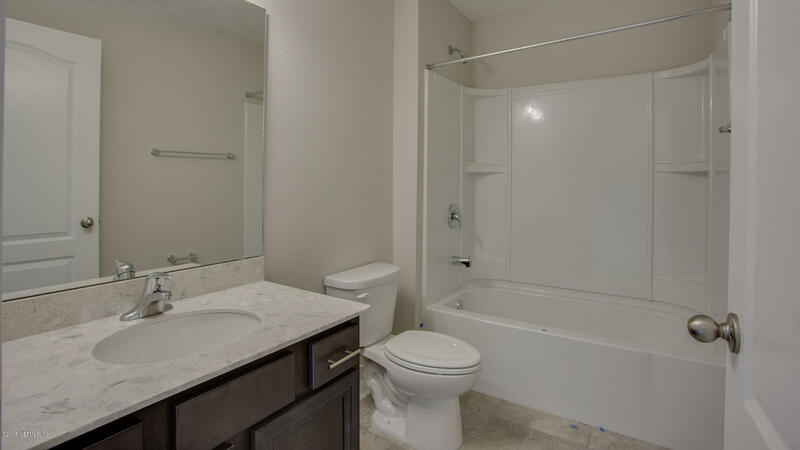 22 Soto St is a 2,135 (*estimated) square foot home with 4 bedrooms and 2 bathrooms located in St Augustine FL, ST. JOHNS County. 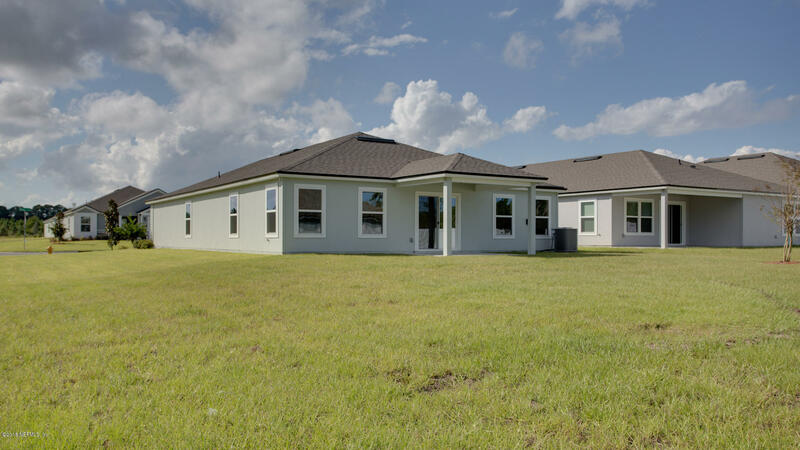 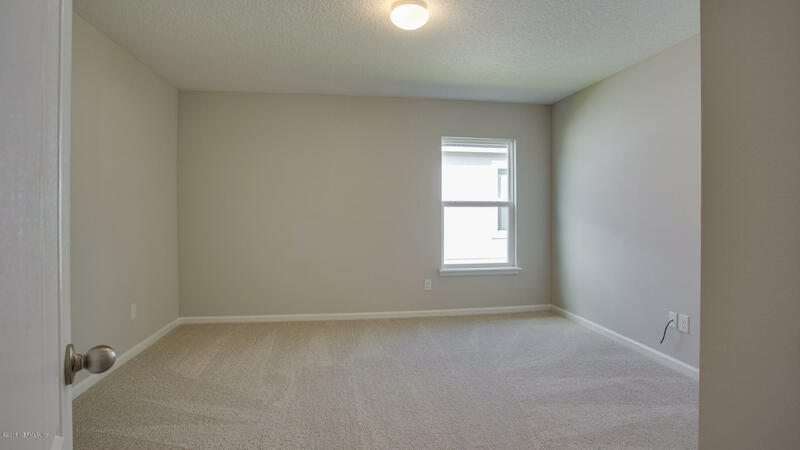 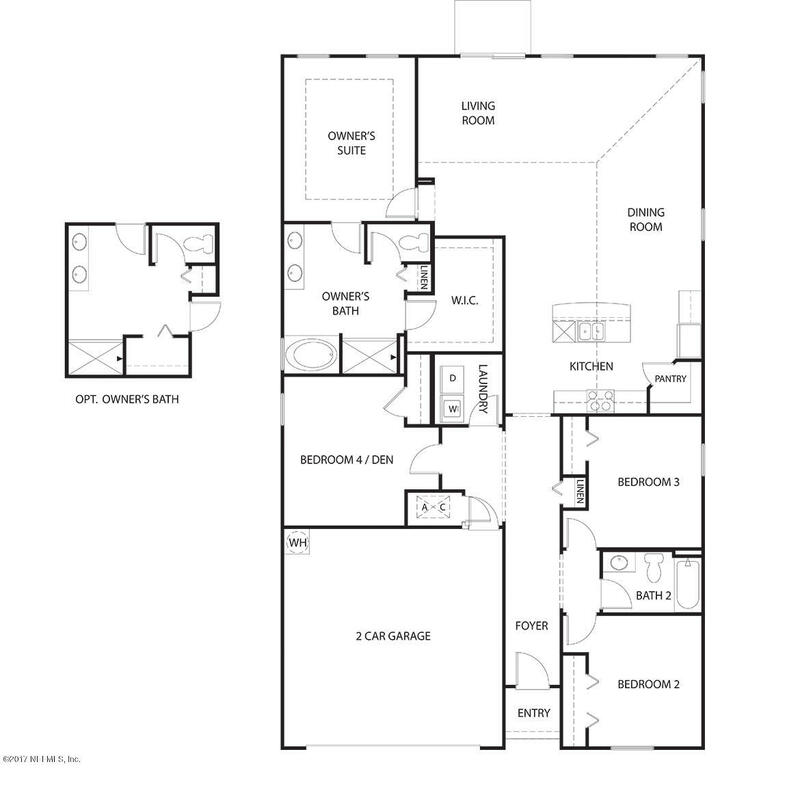 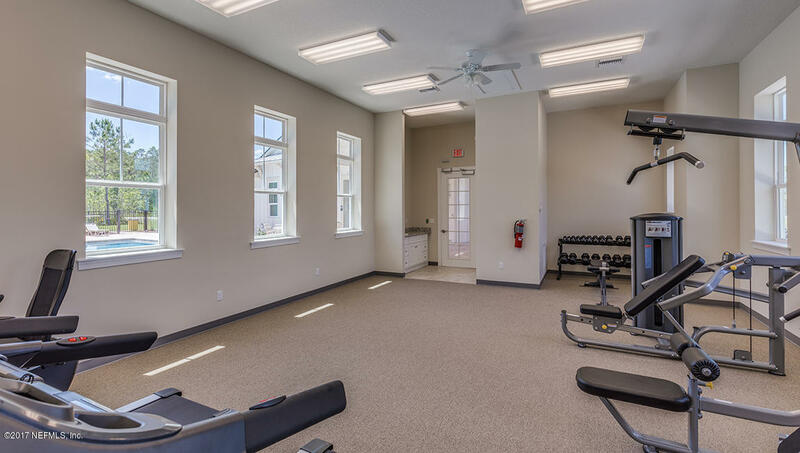 This property is listed for sale at $282,990 and is currently active and accepting offers.